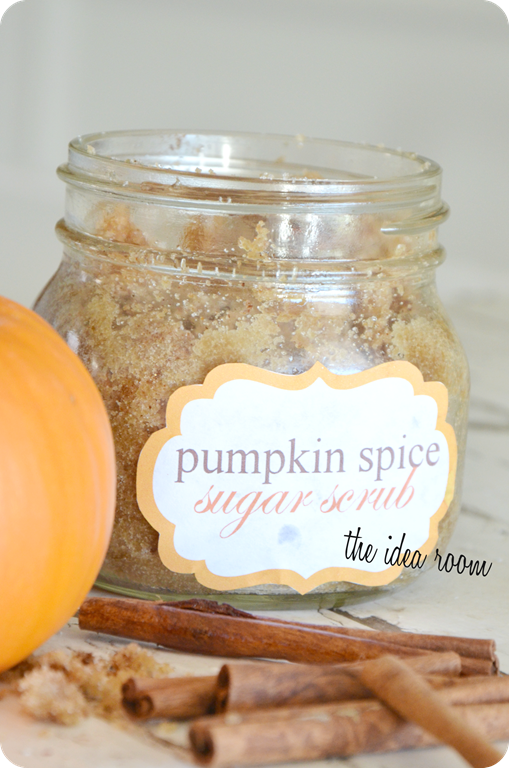 Today I am sharing my newest…Pumpkin Spice Sugar Scrub! I have grown quite fond of sugar scrubs lately. I have shared a few here in the past…Lemon Sugar Scrub (one of my absolute favorites), Brown Sugar Scrub, and a Peppermint Foot Scrub. They are so easy to make and can be made with ingredients you already most likely have on hand. They make your hands and skin so soft and depending on the “flavors” you add, smell amazing! 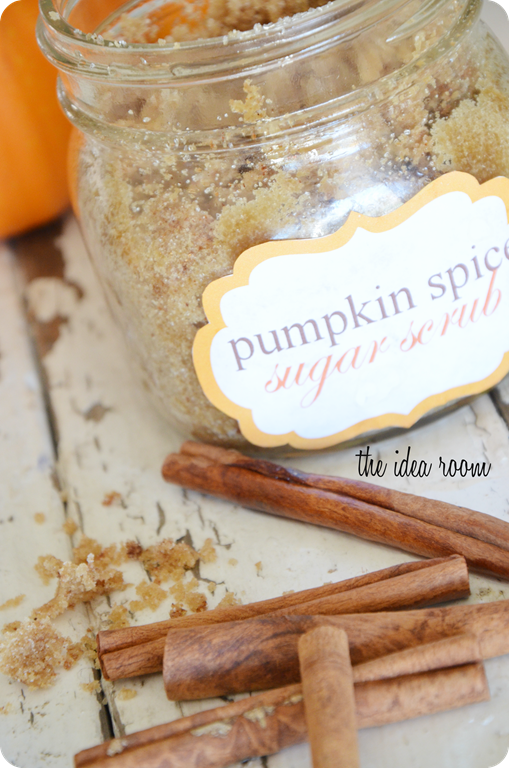 But I love the combination of fall spices that are in this specific body scrub. They smell so amazing and the scent lingers on your skin long after you have used the scrub. So you get wafts of “Fall” all day long! Yum! Since I am craving all things pumpkin and cinnamon right now I thought it would be great to come up with a Pumpkin Spice Sugar Scrub…boy does this smell amazing. 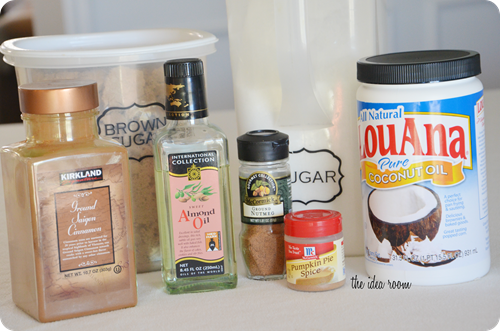 You will need the following to make the Pumpkin Spice Sugar Scrub. In a medium mixing bowl combine the sugars and spices. Slowly pour in the Oil and stir until well blended. You may add more if your scrub is too dry. You don’t want it to be runny, just a nice damp texture. Cover in a tight container. Store in the refrigerator up to 8 weeks. This scrub can be a great way to pamper yourself during the hussle and bustle of the Holiday season. Especially after you have been on your feel all day preparing this year’s Thanksgiving Feast. Or whip up a batch and give it to the hostess of your Thanksgiving Dinner. *Update–Many of you have asked if there was a printable label available for the Pumpkin Spice Sugar Scrub. I am not sure why I didn’t save the original one I made, but I couldn’t find it in my files. So, I have created a new one to share with you if you are interested. And if you like Pumpkin Spice, you have got to make some Pumpkin Spice Play Dough! I love this idea! Thank you for the recipe. I can’t wait to try it. I love this!! How much does it make? why does it have to be refrigerated? Sorry if that is a dumb question its just, I’d really like to keep this in my bathroom but I won’t if it will mold. I keep my coconut oil in my bathroom at all times because i used it on my skin and hair. hmmmm…I do not refrigerate mine…it stays fresh for a VERY long time. So long as you don’t add something that spoils quickly…you can leave it in the bathroom. It won’t even get hard if a little water gets in it so long as you put the lid back on it. I can not wait to make thus scrub it sounds amazing. Where can I find your jars and labels? Right now, Michael’s has the jars with locking lids & chalkboard label for $1.50 each. There’s also a 20% off entire order this weekend. Good to know. Thanks, I will have to swing by and grab some more. This looks so good. I am making it tonight. I can’t wait to try it. Can’t wait to try this! I also, would like to know if this must be kept in the fridge. I’d love to give as gifts but keeping it cold might be a problem! I’ve really enjoyed all the projects you and your kids have made. Thanks for sharing them all! I am going to do the scrubs for Christmas presents and can’t wait. 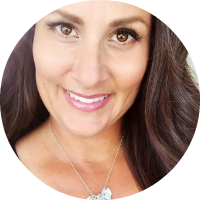 can I ask where you purchase the cute little jars?Thanking you and keep up the great work!!! I made this tonight, and it was amazing! Thank you!! Heck i love all your ideas!! I am going to make some to give to my kids teacher for Thanksgiving.. I was hoping there is a way to print out your tag? If so Plz let me know. Where can I get the labels for your sugar scrubs. I’d love the one for the pumpkin spice and peppermint. Also where did you get the jars for the peppermint scrub? Thank you, can’t wait to make these! I’m making homemade hampers for Xmas this year and your scrubs are perfect. I just made the peppermint one for my sister. It looks so pretty. I’m going to make this one for my mum. Am also wondering about the expiration date and reason for keeping in the fridge. 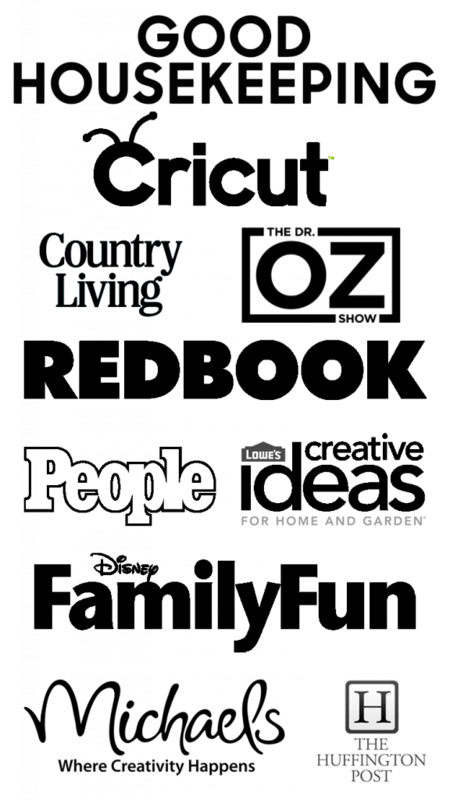 Where can I find the template for your labels and what type of labels are they? Does this sugar scrub have to be refrigerated? Hoping to give in a christmas gift and that may make it more complicated. Thanks! I agree Tara, I don’t see anything in this that would require refrieration. If someone is concerned just add a few drops of Cinnamon & Clove to act as a preservative. OOPS – That should say Cinnamon & Clove Essential Oils. 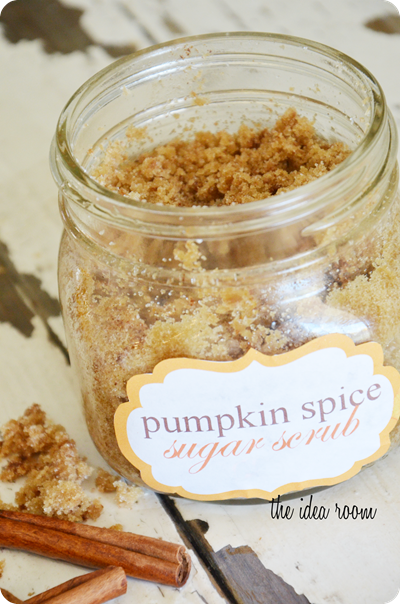 I mentioned this fabulous sugar scrub on my Capturing Inspirations blog :) Thank you for sharing such a fun recipe to try for the fall season! Thanks so much for the shout out! Heading over to check it out! I am also wondering about the refrigeration? I’d like to give as gifts but not if it needs to stay refrigerated. Hi, it’s me again! Do you have the labels for this? My sister is obsessed with Pumpkin Spice and I know she’d love this! This is great! Where can I find the label? Thanks! I made this last night and it made my hands feel heavenly! I used coconut oil and the smell of coconut was more prevalent than the spices, so to fix that I just added a bit more of the spices. I can’t wait to give it as gifts. Thanks so much for this wonderful idea. So glad you loved it! Good idea on adding more spices. I know some Coconut Oils are stronger than others!! Hi, I’m planning on making this for xmas presents and I’m just wondering if you need to melt the coconut oil first? My coconut oil is solid and based on the picture I think yours is too? The almond oil is in liquid form in the picture though. Thanks in advance! Yes…you will need to melt it. If you don’t want it to be solid when it cools, you can mix in a little bit of almond oil or another oil to prevent the scrub from getting to hard. Hi! I was thinking of making some batches of this for girls to make and sell at troop craft sale… what size jar did you use? Judging from the amounts of sugar, it was not a small one… I’m looking to use 4oz jelly jars, how many do you think I can get using this recipe? Just trying to see if I need to double or triple the recipe, and figuring out cost so I know what I can reasonably sell them for. Any info you have would be great, thanks! The recipe makes about 1 cup. The jar I used was an 8 oz. jar so it fit almost perfectly in it. Hope that helps! What a great idea– thank you!! Does this make your skin sticky? No…sometimes it is a little oily…but that is great for dry skin. I was wondering…when one of your scribes calls for Brown sugar, is that packed? Thank you. I cannot find the Pumpkin Spice Sugar Scrub label template. It keeps taking me back to the Peppermint scrub. Help please. How much does this make? I am using 8 oz jars and i want to know how many times i have to double the recipe. I am making a very large batch for shower gifts! What size are the containers and about how many containers do you think this recipe would make?? This recipe would fill an 8 oz jar. I feel dumb for asking this… U said to use 2 cups of brown sugar… But il recipe only makes 1 cup?? I’m confused. Mine made a ton. N doesn’t smell strong Is that wrong amount for brown sugar?? I’m new to making scrubs so when I use coconut oil, do I use the solid form or liquid form of it? I have both so I am not sure which one to use. 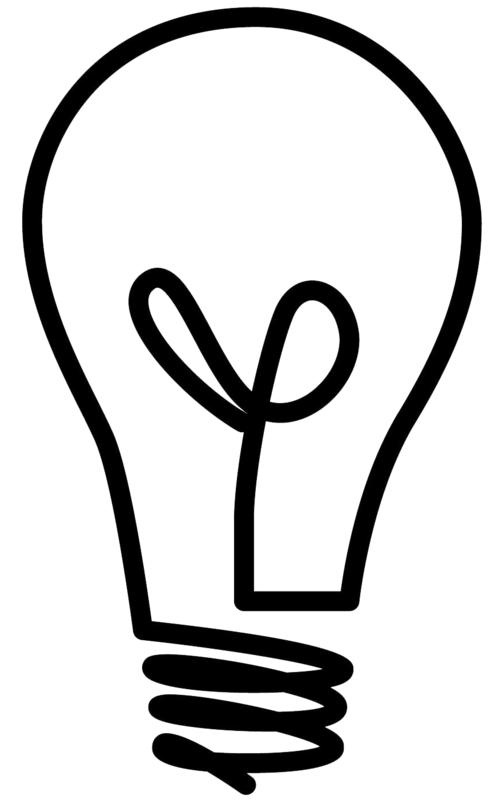 If sealed in an airtight container, it should last up to 3 months. Enjoy! The part about the labels days sale them on your site, when it should say sell them, not sale. The part about the labels says sale them on your site, when it should say sell them, not sale. Thank you. I will have to change that.